AIDA International (Association Internationale pour le Developpement de l´Apnée) is a not for profit organisation that was founded in 1992 to further the development of apnea and freediving. Today it is the Worldwide Federation for breath-hold diving. An assembly for freedivers; competiton, education, and a community. Attempts for the establishment of an organization started in 1985 by certain people relevant to freediving who wanted to share their passion with all who where involved in freediving internationally. These attempts materialized in 1992 when AIDA was formed with its offices in France, aiming at registering and keeping track of freediving records which broken one by one in parallel the sport of apnea and freediving continued attracting more and more people. The vision of a few men materialized in 1992 AIDA quickly spread in many countries gaining hundreds of fans and today is recognized as the largest organization internationally. From the global wave of followers a few Cypriots could not stay away from AIDA and so through there own passion and the fact that they wanted to offer the freediving community on the island the chance and the possibility to become members of a greater family, undertook the establishment of AIDA CYPRUS. AIDA CYPRUS was founded on the 1st of December 2005 based in Limassol with an aim to represent the entire island of Cyprus in local and international events and organizations. In general the purpose of AIDA CYPRUS is the correct development and promotion of the extreme and exciting sport of freediving and breath-holding on the whole of Cyprus through seminars, meets, competitions as well as other cultural and informative events. 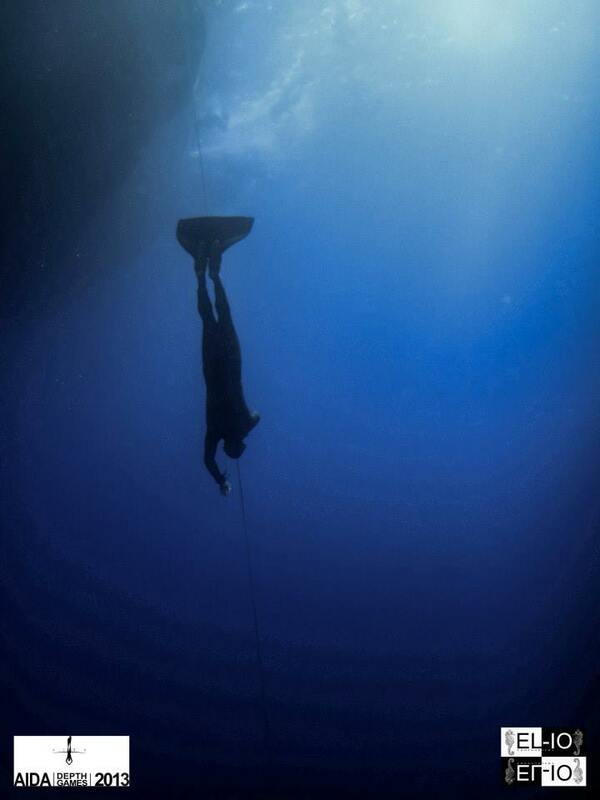 The practise, development and promotion of the sport of freediving and breath-holding. The spiritual and physical development of skills and knowledge of the members of and the greater public. The holding of seminars, workshops, meets, competitions and other events for various matters relevant to freediving and breath-holding as well as the updating of its members in respects to recent developments (e.g. 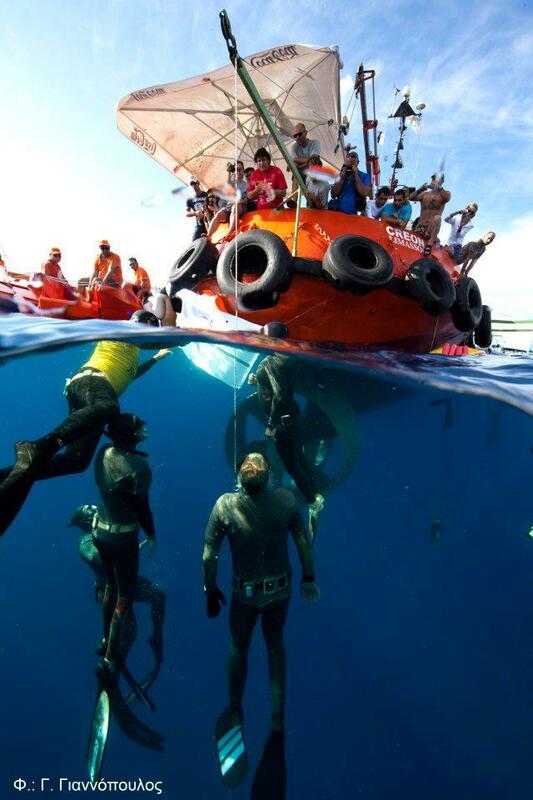 medical, training, technical matters and others) which relate to the sport of freediving and breath-holding. Cooperation and coordination with other national and international organization, bodies, foundation and authorities (such as AIDA International) and the furtherance of freediving and breath-holding at a national and international level through relevant events. Promotion of event for the preservation of the environment.